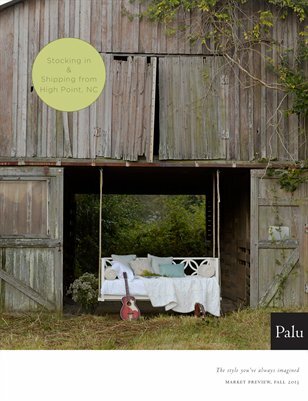 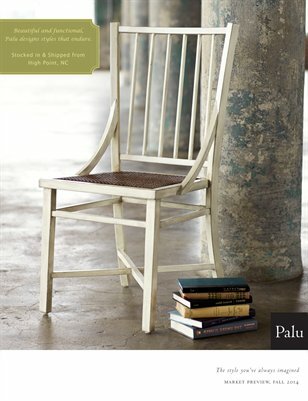 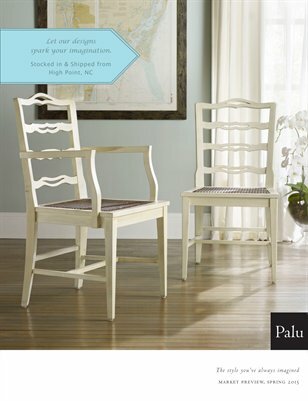 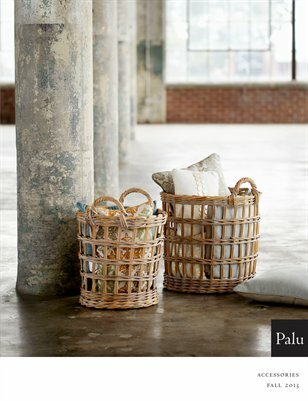 Palu, Ltd. manufactures a wide range of affordably priced home furnishings. 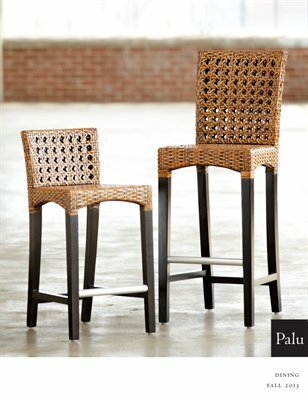 Each item we make strikes a balance between quality materials, fine craftsmanship, and singular design. 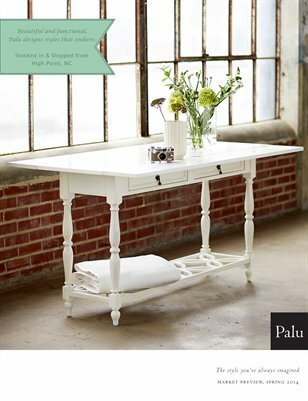 From a broad range of chairs to cabinets, dining tables, mirrors, and more, our line offers versatile furniture that is at once elegant, appropriate, and approachable.